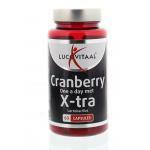 Cranberry capsules and tablets have become very popular as supplements. 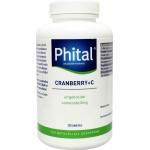 These products have a high content of cranberry with a high concentration of active cranberry. 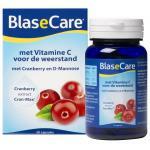 Both capsules (pills) and tablets are the preferred form and are easy to ingest and take with you! 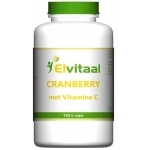 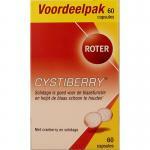 Cranberry capsules are easy to order in our webshop and you get discount on all products! 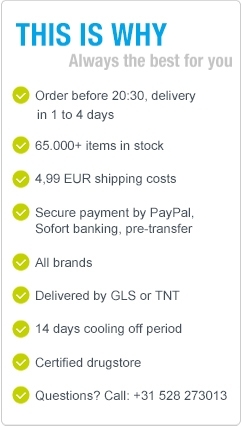 Easy to order and very affordable. 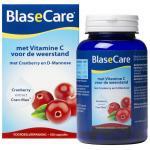 Also very fast delivery in Holland and Belgium. 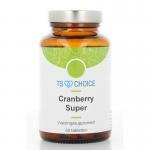 The benefits of this superfood are many, it is rich in vitamin C. We also have dried cranberry, see our foods section! 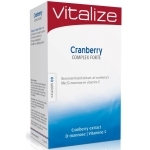 Buy cranberry capsules and tablets in our online shop and profit from good service (high customer rating Kiyoh), fast delivery and international shipping. 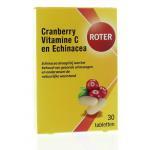 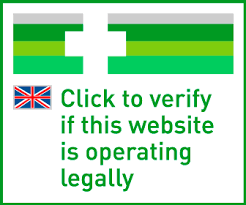 We also sell many other supplements, mostly natural in origin, because we believe in the power of natural products. 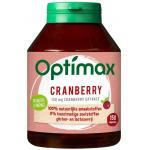 Also many organic foods and superfoods for your smoothie and dishes!. 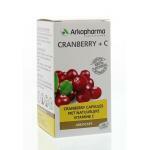 Dried cranberry see menu: Foods --> Superfoods!